Unity is a gaming engine that uses .NET for behavior definition and native code for fast rendering. And everything related to gaming is based on getting the things done. Often it doesn't even matter how. It took me some time to enter the mindset. I read some historical articles from people who were in the gaming business during 1980s and 1990s decades just to find out that nothing had changed nowadays. Artists and developers meet, create some stuff and then put it together. This is an artful and risky business as nobody can be 100% sure. Game is a vigorous fusion of story, art, action, culture and the current historical momentum. 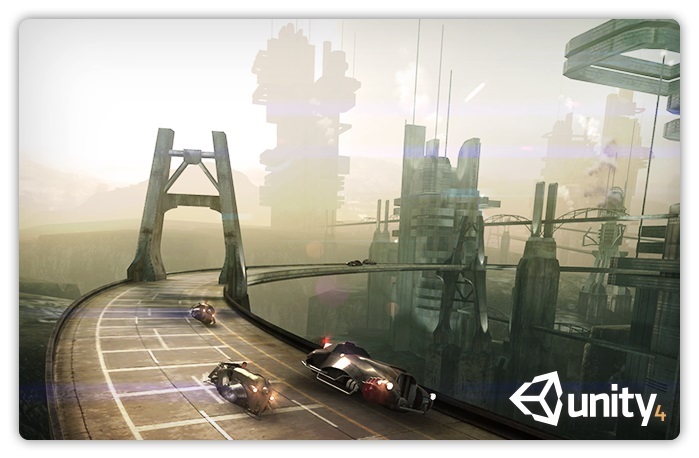 Unity supports a considerable amount of target platforms: iOS, Android, Windows Phone, Windows and Mac desktops among others. This affects Unity in a way that while it can be treated as IDE, in fact it is a Disintegrated Development Environment. Everything is split into parts: rendering, behaviors and even a building pipeline. For example, when Unity targets Windows Phone 8 it does not produce the Windows Store package you would expect. Instead, it outputs the Microsoft Visual Studio solution that should be built separately. If you are a Mac guy then it may go as follows: doing everything on Mac, going to Windows and Visual Studio just to get that Windows Phone 8 game everybody wants to play. Yes. It just works and makes your code faster thanks to built-in advanced optimizer. This is a good fit for games where every CPU cycle counts.